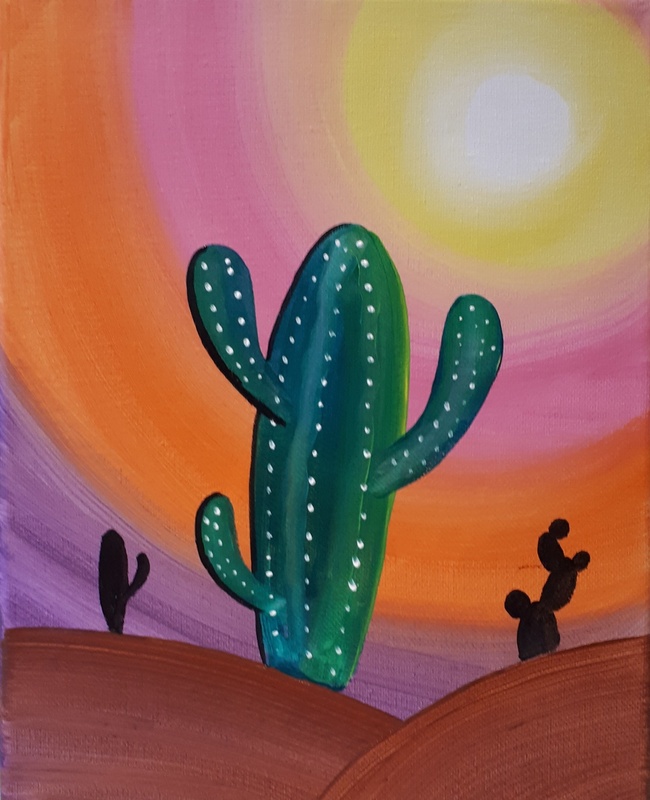 May 11, 2019 3:30-5pm $40 per pair, all materials provided. A 90 minute instructional painting workshop designed for kids aged 7+ and their moms! Create two paintings that fit together to create one image!